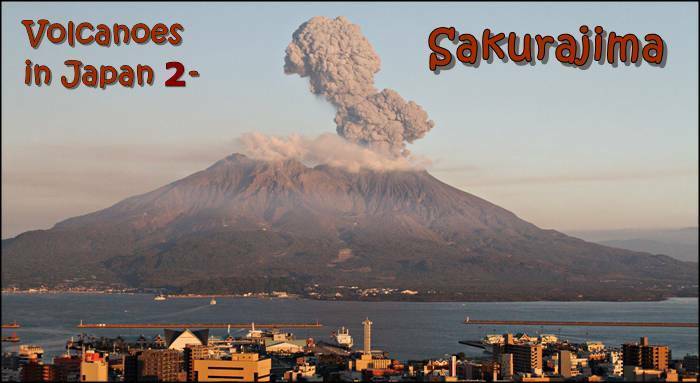 The most watched Volcano in Japan is probably Sakurajima, which has been erupting continuously since the 1950s Therefore it will get its own page here. 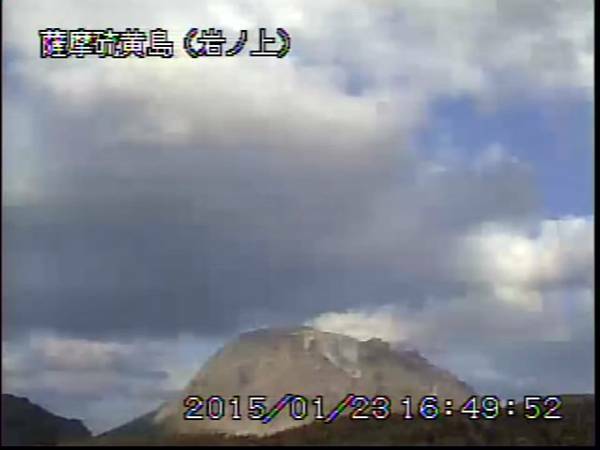 See short Reports of latest Eruptions (translated by Google, times are often shown garbled). 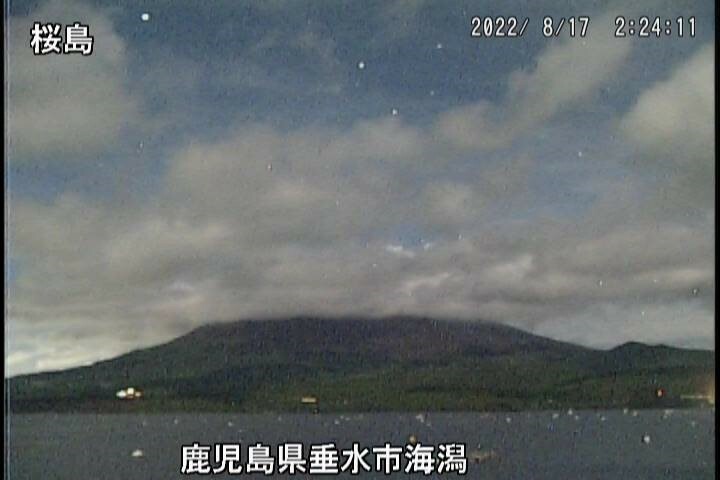 If you click on the sun button on top of a webcam a clear weather image from that webcam will pop up to help you picture the lay of the land when the mountain is shrouded in dark clouds for days or weeks! On this site you can specify a volcano, date and time to view Waveform Images (in the first bar of the form you can choose second option for other volcanoes). Unfortunately, I can not find a script to display my favorite camera here. These are two cams set up by Kyoto University SVO in Kagoshima. You can use the zoom and pan controls after clicking on the big white square on the lower right of the viewer. 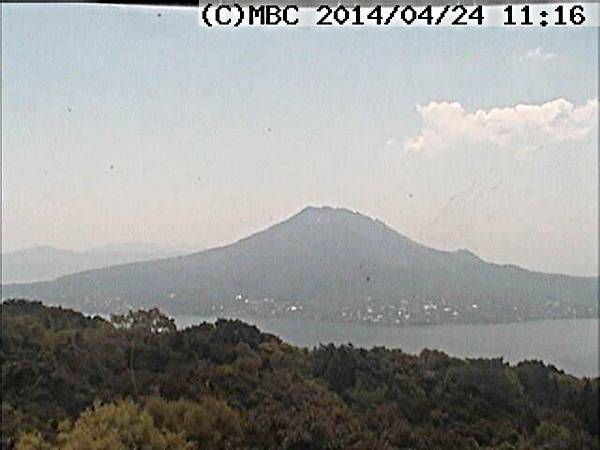 Looking from the most westerly point of Sakurajima island eastwards to the volcano. This is my favorite! 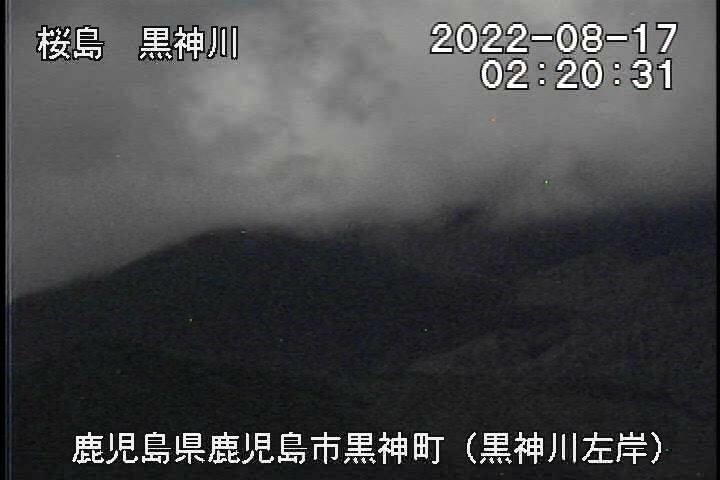 Looking from a hight west of the volcano directly into the Showa crater. 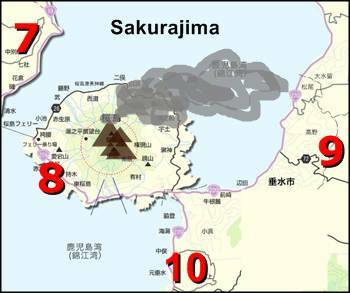 Four cameras looking at Sakurajima from different directions as shown on the map below. Clicking on the map takes you to the website where there are several more cams watching the potential pathways of lahars and pyroclastic flows, and disaster prevention related news. 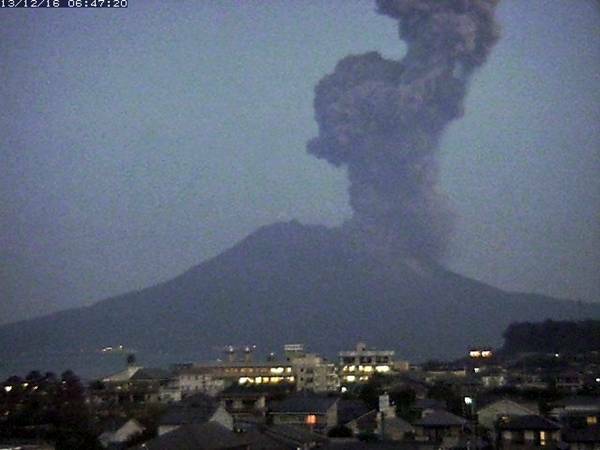 SAKURAJIMA 2 MBC Cam 12 1 min. 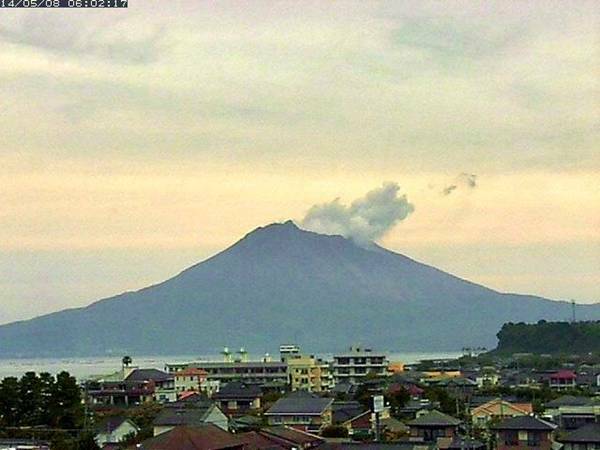 Sakurajima seen from Yoshino, NW of the volcano. 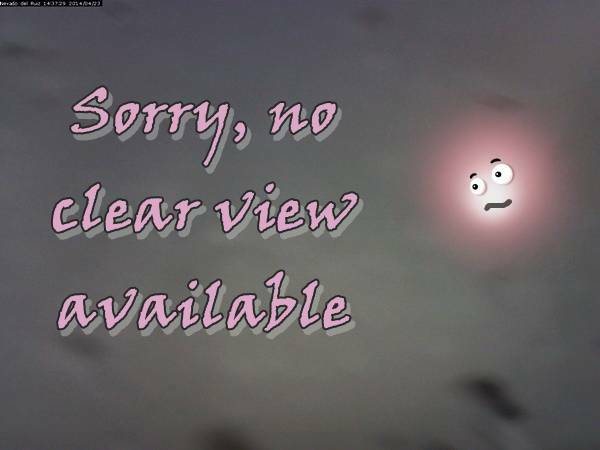 See movie of the last 2 hrs in a popup window. Kagoshima University. 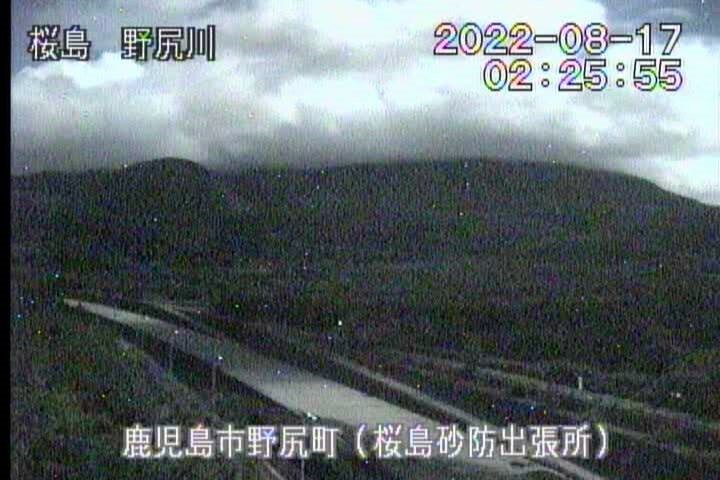 From the 6th floor, 10km distance to Minamidake crater. 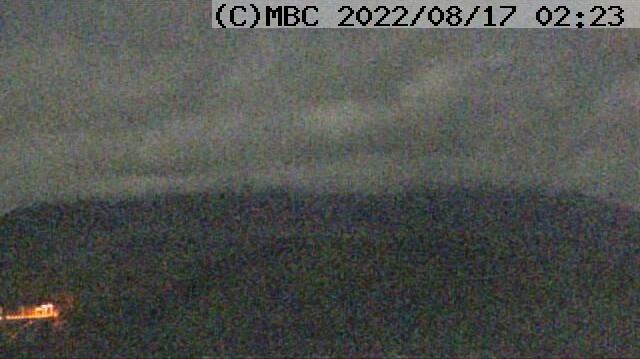 This cam gets dark (black) very early in the evenings. above the red "live" sign, when the ad starts. 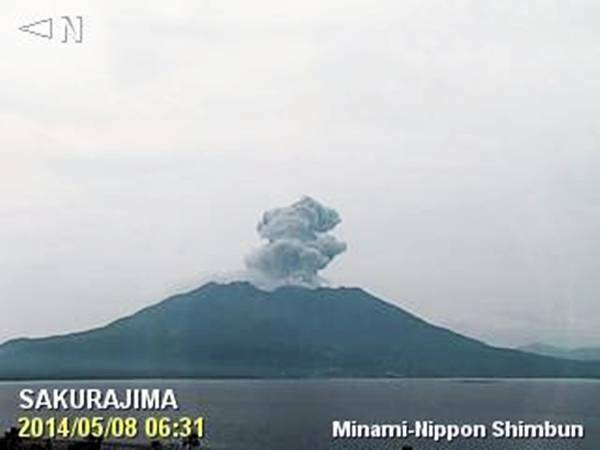 Seen from the eastern shore of Kagoshima Bay, looking west.